The Brushed Metal Keyloop has a metal wrap similar in texture to the Brushed Metal flash drive. The plastic around the drive body can be made in nearly any color, and it has a thick, strong loop on the end for a keyring or a lanyard. 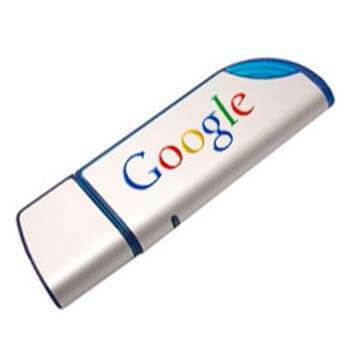 This is one of the classic custom flash drive models that has stood the test of time. Give it a try.